Medication, Insulin & the Best Diabetic Dog Foods? This week I received a question for a reader asking what medications can affect insulin and glucose regulation. Heaven knows I harp at you all about avoiding steroids in diabetic pets often enough, but are there other medications that can derail a diabetic? Nothing came to mind, but I figured I’d investigate. So, I cracked open my favorite veterinary pharmacology book and found that there are indeed some drug interactions with insulin. Some medications can potentiate (increase) the effects of insulin, some medications can cause insulin resistance, and there are some medications that can affect insulin effects variably. 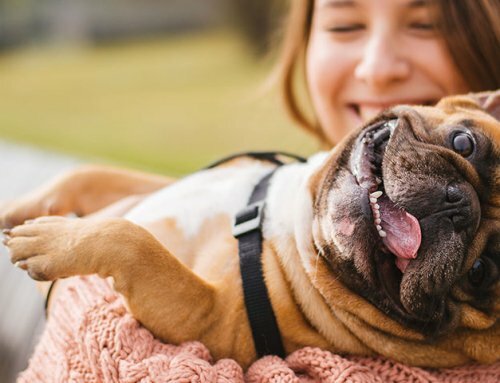 This is not to say that any of the medications on the list will definitely affect glucose levels nor effects of insulin for a particular pet. Additionally, this does not mean we should avoid certain medications absolutely if a pet is diabetic. Well, that’s not quite true: most vets need their backs to a wall before administering a steroid to a diabetic pet! If I had the choice between giving steroids to a diabetic patient or going into a den of snakes, I’d have to think a good long time. So what drugs are on the list? Corticosteroids are the big drug to avoid, but also on the list that can affect insulin are several heart medications, diuretics, thyroid supplements, sulfonamide a, Prozac, aspirin and a few more. 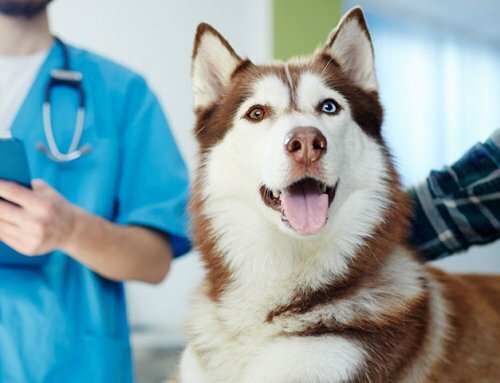 This does not mean a diabetic cannot be concurrently treated with other medications, but a diabetic pet owner should double check with the veterinarian if any new medication could affect glucose regulation. 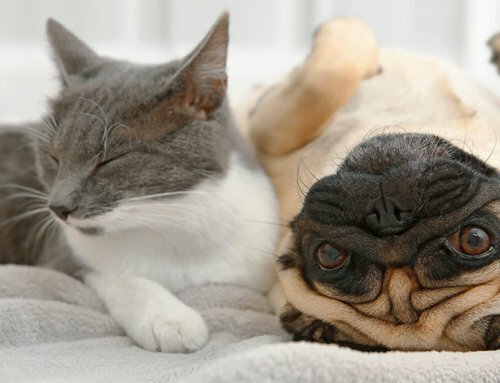 In reality, whenever a new medication is added to a diabetic pet’s treatment plan, I like pet owners to monitor the blood glucose especially well and adjust the insulin dose accordingly – if needed. What is the best diabetic dog food? I get asked this question all the time. 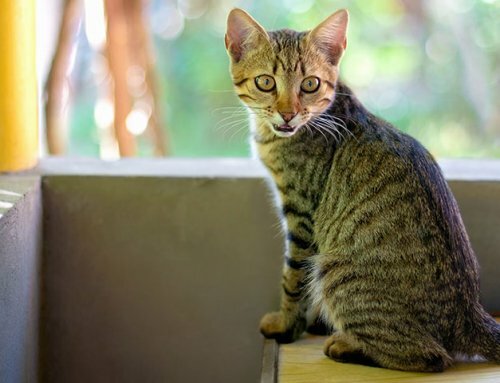 Veterinarians are pretty adamant about feeding diabetic cats a canned, low-carb pet food. In fact there are websites on the internet dedicated to listing carbohydrate contents of commercial cat foods. When it comes to dogs, however, we aren’t quite so strict about a particular diet for diabetics. Yes, we want complex carbs and usually want low-fat foods (as many diabetic pets are chubby and have a history of pancreatic disease), but diabetics dogs can do great on numerous foods. If a dog has always done well on a particular diet, diagnosing diabetes isn’t necessarily a reason to change that diet. Most veterinarians feel most comfortable with a prescription diabetic dog food. We know that veterinary nutritionists made the recipe. Every veterinarian must choose a brand or two of prescription diets to carry in their hospital. This does not mean that a prescription diabetic food is the only answer for your pet. We need to carry prescription foods for a variety of ailments. Few pet food companies make prescription pet food. 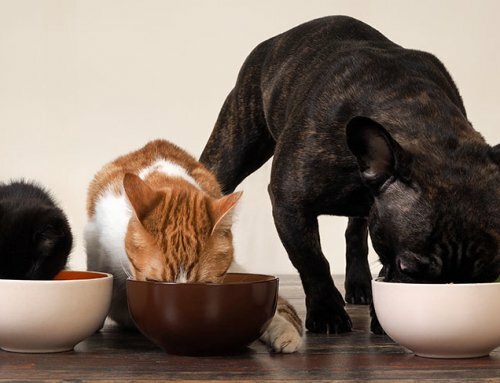 There are lots of quality pet foods that are not prescription. Healthy food doesn’t always mean the same ingredients. Ever hear this joke? What do they call Chinese food in China? The answer: food. In general, you get what you pay for. Be wary of the companies that constantly advertise. I’d rather they put some of that advertising money into nutrition research and quality ingredients. I recommend sticking with a known brand and ask your veterinarian for his or her opinion. And finally, ask your dog! Palatability matters. Consistency of times fed, amount eaten and a regular routine all contribute to good diabetes regulation. 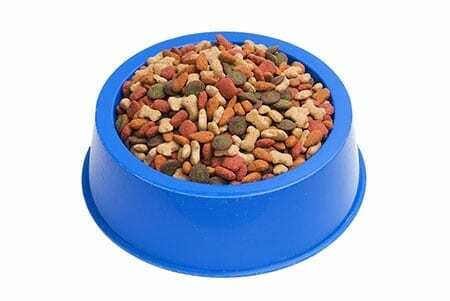 If your dog doesn’t much care for the pet food they are given, the amount eaten may fluctuate. For most dogs, mealtime is the highlight of the day. If your sweetie doesn’t seem to care for the food your veterinarian prescribed, chat with your vet about another alternative. Your dog gets a vote too! Wondering about ear cleaners with 1% hydrocortisone, would you avoid these? Annie seems to get ear infections several times a year (redness & foul smelling) that I treat with Zymox with hydrocortisone for a couple of days, then switch to the Zymox without hydrocortisone for another day or two. I can’t really say that I’ve seen her BG levels increase during treatment (not sure). Possibly the 1% topical(?) hydrocortisonein this product isn’t strong enough to cause problems? Hi, Craig! It certainly can affect the blood glucose, but topically and just for a few days may be worth the improved comfort of your pet. I like both the products you mention. Years ago I would have thought it impossible to derail a diabetic with a topical steroid, but then in maybe 2006 I used a topical ear med in a chubby cat who had chronic allergic ear issues…. She wasn’t diabetic but turned diabetic for about 3 months before we got her into remission. Aye aye aye. That was no fun. 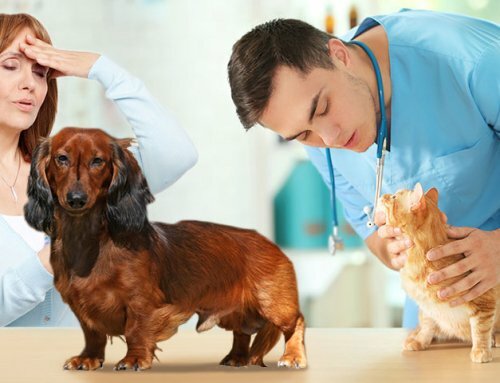 Chat at with your vet… You might also try omega 3 fatty acids (ie salmon oil) and antihistamines or perhaps even a hypoallergenic food trial to decrease the ear issues…. Most of the time chronic ear issues are from underlying allergies.